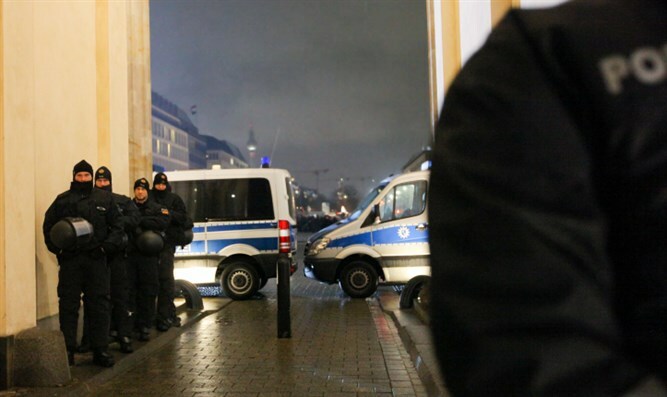 The two suspects were arrested Wednesday evening in the German city of Goettingen, following information about the possible planning of a terrorist attack. 450 police officers took part in the operation that led to the arrests. Police said they had carried out the raids on 19 sites after indications of a "possible concrete impending terrorist attack" by radical Islamists. The men arrested were a 27-year-old Algerian and a 23-year-old Nigerian.